It is officially spring, which means it's time for spring cleaning when households set aside time to clear out storage, dust shelves, and prepare for the warm months to come. But what can this mean for your wallet? We don’t disagree with Marie Kondo’s advice that cleaning up helps to achieve a greater peace of mind: it’s important to save what you love, regardless of value or prevailing trends. But before you get rid of your old junk, be sure to double check the items in your ‘give away’ pile. It may well be that an old, forgotten gift from your mother-in-law could turn out to be worth something, even if you think it’s only junk. 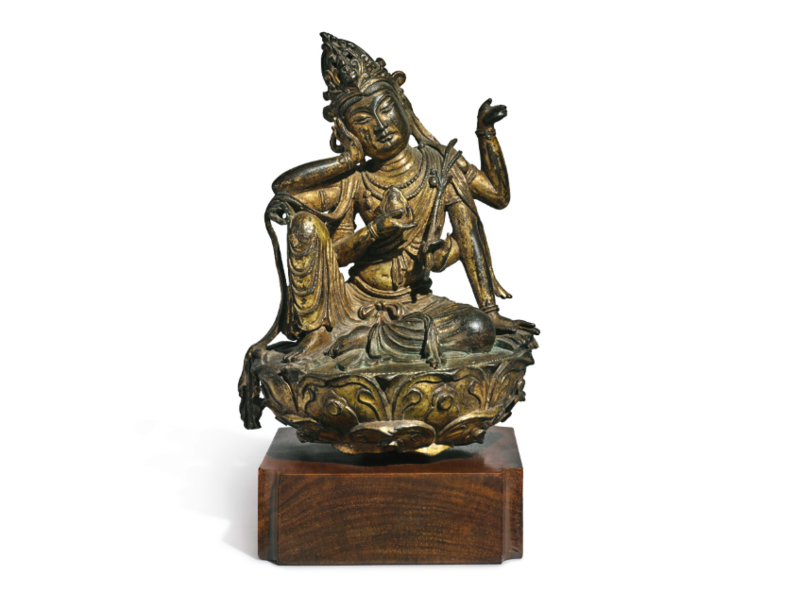 In New York, a Buddha figure recently sold at auction at Sotheby's. The former owner bought the figure at a flea market 20 years ago, paying around $100 at the time. After taking the Buddha to a television program, the owner learned that it was in fact an ancient Chinese figure, and that it might actually be worth something. 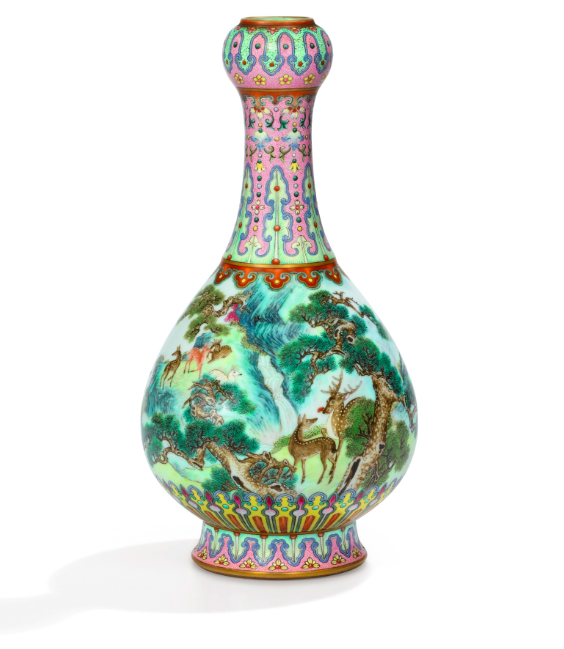 We can only assume that the owner must have gotten a slight shock when Sotheby's put an $80,000 estimate on the figure that eventually went on to sell on March 20, 2019 – after seven minutes of bidding – for $2.1 million! 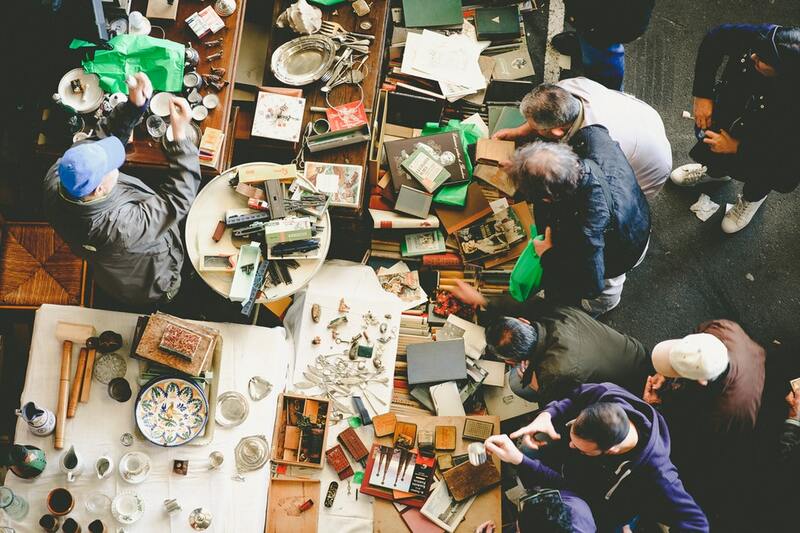 In order for you to not feel remiss when you see your purged objects pop up in someone else's hands on Antiques Roadshow, or as part of a significant auction, a valuation is never a bad idea before setting up a garage sale. With a valuation, you can achieve an accurate sale price, but also get proper insurance coverage if you decide to keep your object. As Marie Kondo advocates, an object that matters to you is worth saving, so why not know what it’s actually worth? 1. Start by trying to find out why the item was acquired or what purpose it serves. Do a simple Google search, look for signatures, engravings and date markers, and ask a relative about how the item came to be in the family. 2. When you have a keyword to search for, you can easily enter Barneby's free-to-use bank of realized prices to find out what the same, or at least a similar, item has sold for at auction. 3. 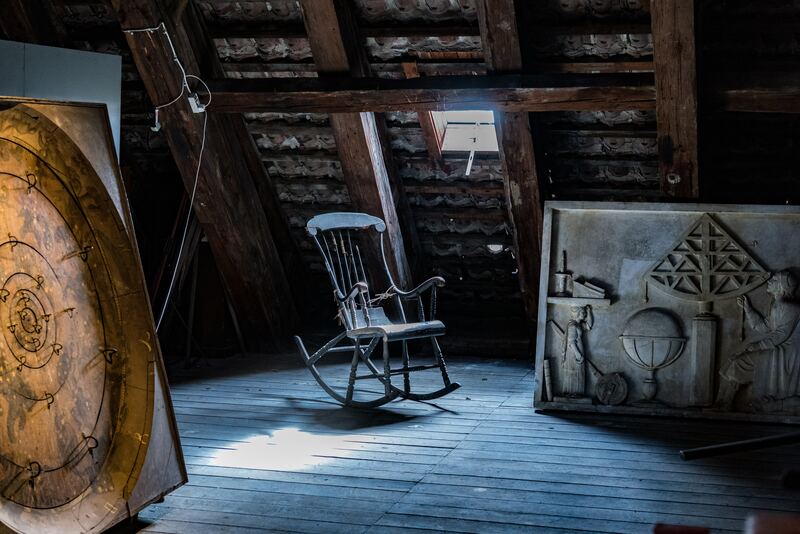 Now perhaps you have an idea of ​​the value of your item – but one's own assessment can still be difficult since details and, above all, authenticity, are of the utmost importance in a valuation. So, turn to the experts! To avoid having to go to an auction house, or waiting for the next recording of Antiques Roadshow, you can easily submit photos along with a description of your item to the Barnebys valuation service – and you’ll get an answer within 24-48 hours. Start the valuation process here. With spring upon us, it's time to clear out the old and perhaps find a treasure among the rubble!